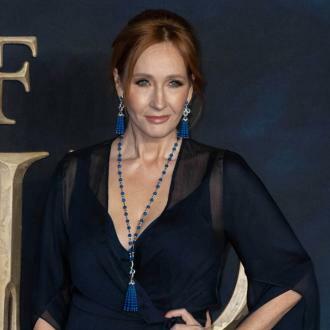 The producers behind acclaimed stage play Harry Potter and the Cursed Child are setting their sights on bringing the West End production to Broadway. 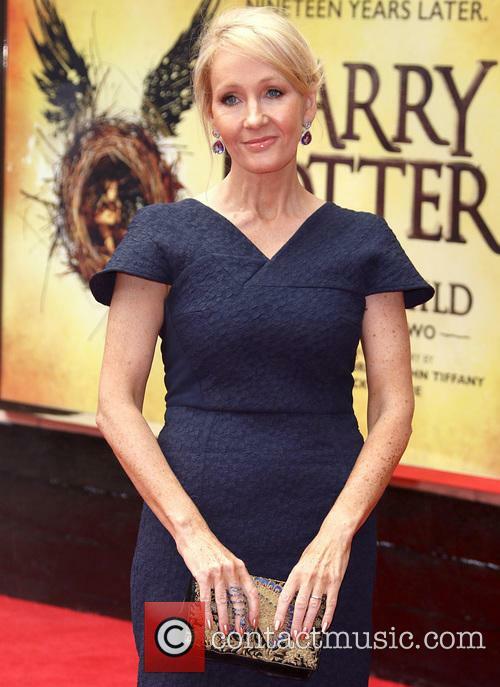 J.K. Rowling's play received rave reviews at London's Palace Theatre following its official opening last week (ends31Jul16), and now the team behind the show are in talks to set up a version across the pond for American audiences to enjoy as well. Lead producers Sonia Friedman and Colin Callender tell The New York Times that while there are no concrete deals as of yet, a run on Broadway has always been on the cards. "It would be disingenuous to think New York and Broadway weren’t part of our thinking," Friedman said. 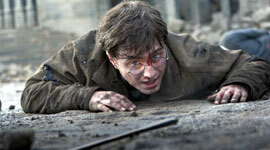 "Harry Potter, the brand and the story, are as iconic over there as anywhere in the world, and, Colin and I being theatre producers and Broadway producers, of course it’s on our radar, but where, how, when and with whom, we have no idea. We don't have answers yet, but will have some soon. Until then, if you hear anything about where we're going, when we’re going or how we’re going, it's not true." Harry Potter and the Cursed Child is set 19 years after the seventh and final book in the boy wizard series, Harry Potter and the Deathly Hallows. It follows the characters Harry Potter, Hermione Granger and Ron Weasley as they send their own children to Hogwarts School of Witchcraft and Wizardry. 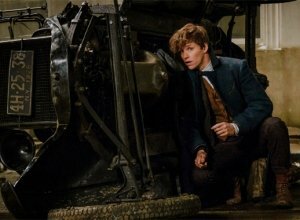 While Potterheads in London have the chance to see the play in person, fans around the world got the opportunity to read the book of the play, billed as the eighth Harry Potter story, after it was released globally on Sunday (31Jul16).